Now here's a name I haven't heard in years. 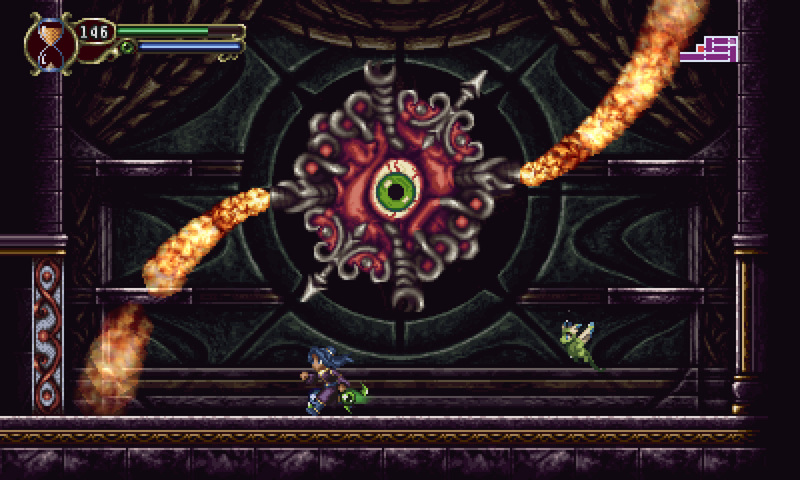 Timespinner is a tribute to '90s action-platformers, most notably Castlevania: Symphony of the Night. It has a neat time-stopping mechanic for world traversal puzzles. You'll use melee attacks, spells, and passive abilities. Damage numbers pop up on-screen. You can train familiars like a little dragon pal, and if you've got a friend, they can take control in co-op. It's one of those games where you see a standout gif and go "Yeah, I need this." We last covered the project in 2014 as developer Bodie Lee was going through Kickstarter. In less than two weeks, Timespinner will hit PC, Mac, PlayStation 4, and even Vita. September 25 is the big day. The story seems straightforward -- you're out to avenge your family and stop an evil empire with the help of time travel -- but there's a lot going on beyond the surface if you care to delve further with optional collectibles and character quests. 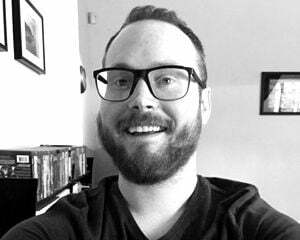 "I've actually been developing the universe of Timespinner since I was in grade school, making fabric figures of each character and cataloguing their adventures and storylines in notebooks, so it’s amazing to see it all fully fleshed out in video game," said Lee. This looks like a passion project through and through. I'm stoked to see it finally launch.